This case for iPhone x is highly innovative, practical and above all very functional. It is an authentic multi-purpose Cover, ideal to carry what is necessary for our daily tasks (credit cards, banknotes, ID documents...). It is hand made in cow hide of the best quality by our expert craftsmen in Ubrique (Spain). it stands out for its design that allows the extraction and insertion capacity of the mobile device in an extremely easy and comfortable way, the user being able to use both the agenda and the mobile device in a totally independent way as well as in its entirety. We are, before a unique product, very elegant and exclusive, in which the highest quality craftsmanship with the latest innovation in use of the mobile device. It truly is an ideal product for all types of users, for those who want to take everything organized in one place and in turn the ease of removal of the terminal when the need arises to use it. 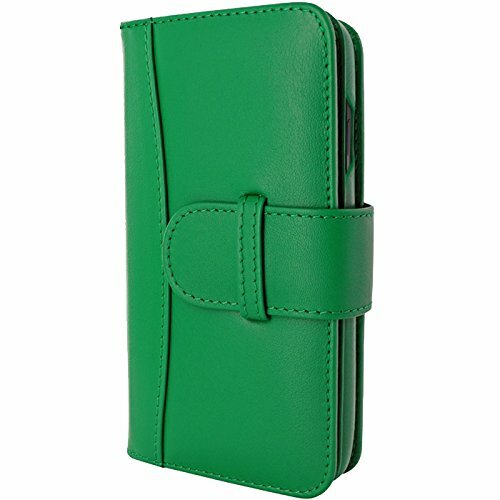 These cases for iPhone x incorporate 4 compartments for credit cards, 1 document window and 1 bill pocket.